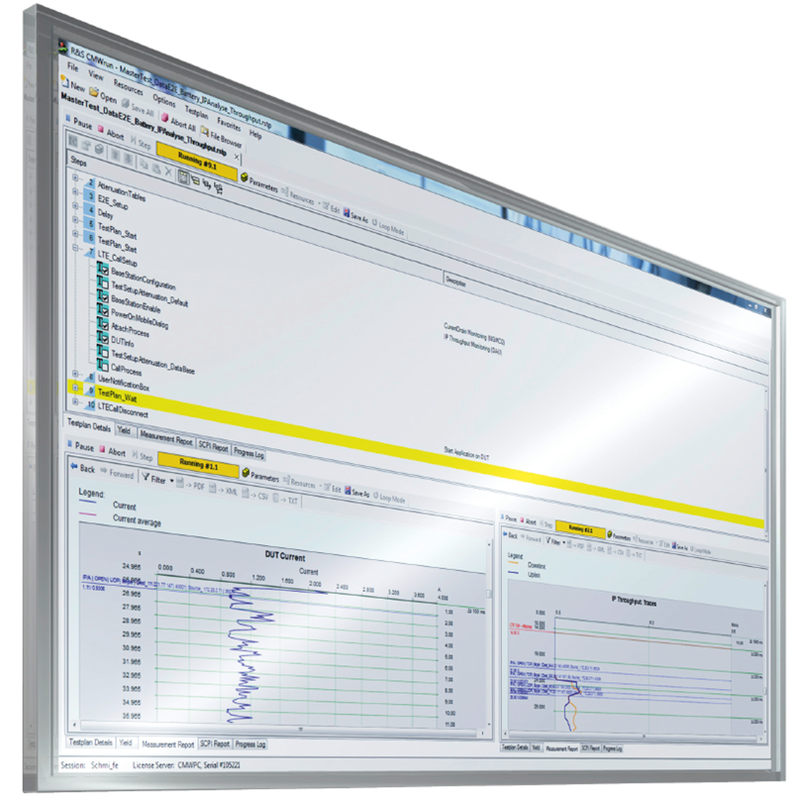 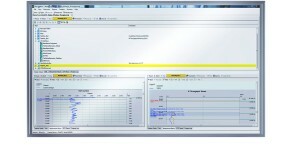 Using a standalone R&S®CMW500, and with just a few configuration clicks for bands, channels and bandwidth, the tool provides a comprehensive result report that gives the user a first impression of in-band compliance. 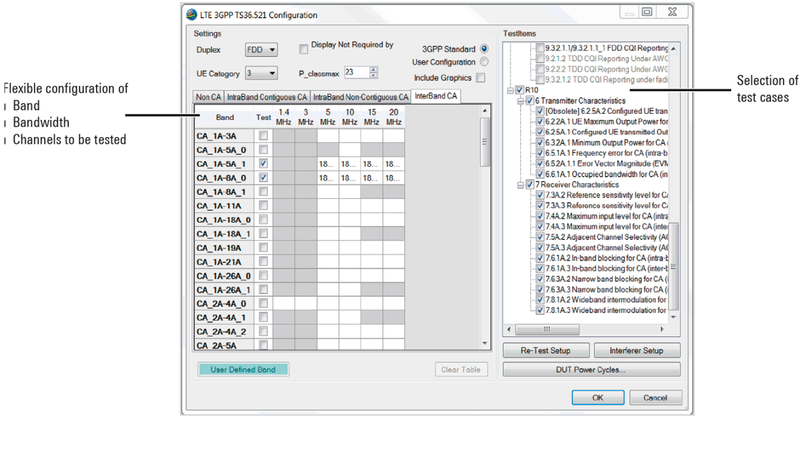 This provides beneficial knowledge in the very early stage of verification, before doing more complex system tests or validation. 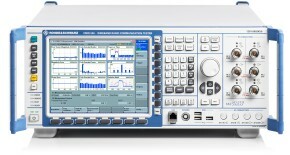 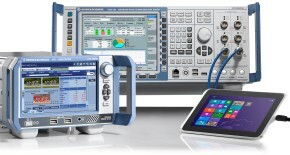 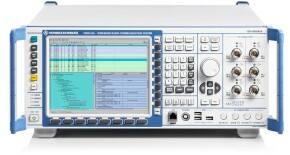 LTE 3GPP RF preconformance testing with R&S®CMWrun.